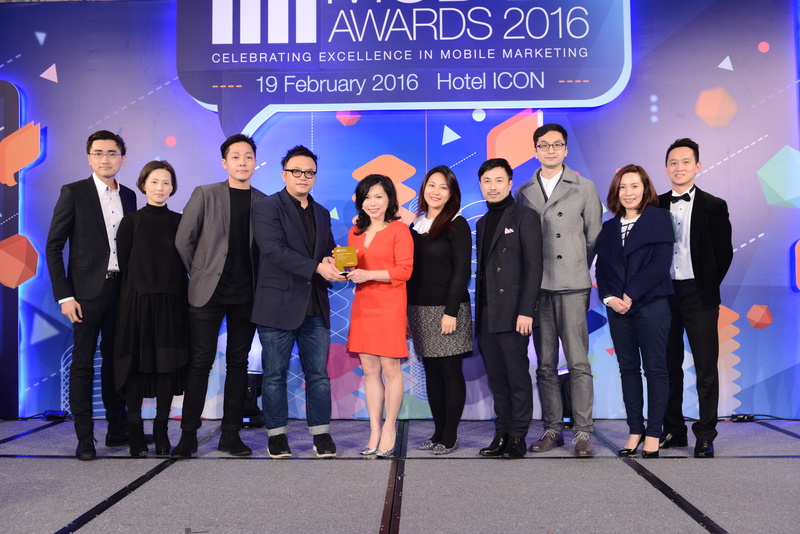 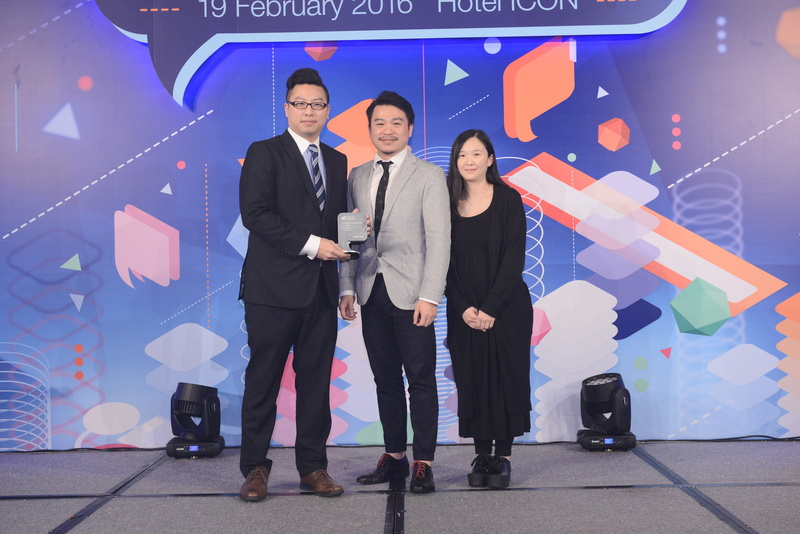 RB Hong Kong along with its agency Havas Worldwide Hong Kong have picked up the lion’s share of gold awards at the 2016 Mob-Ex Awards, securing Best of Show amid a night of fierce competition. 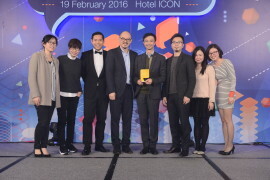 With the highest number of points given by a panel of judges, Havas took home the coveted Best of Show – Agency and RB Hong Kong taking out Best of Show – Brand. 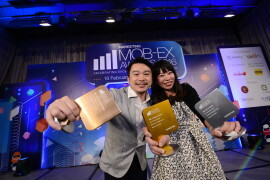 Havas scooped up 11 trophies in total, including a huge seven gold award haul, along with three silvers and one bronze. 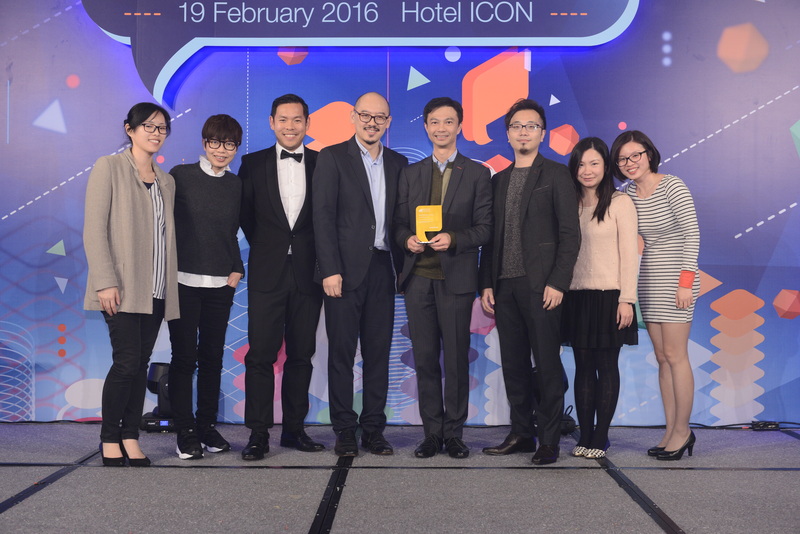 Havas secured these accolades for various initiatives with clients including Dettol, LG, Nutrilon and Pizza Hut. 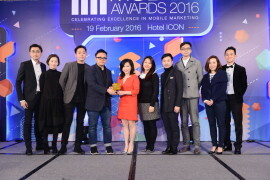 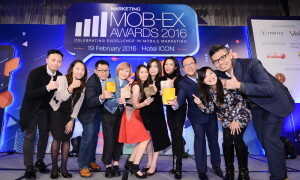 Another big winner for the fourth Mob-Ex Awards included RB Hong Kong, which secured four golds in the Best Insight-Driven Mobile Campaign, Most Innovative Use of Mobile, Best App – Targeted Demographic and Best App – Branded Content. It also won a silver award for its Health Academy campaign for its Dettol brand. Meanwhile, Starbucks Hong Kong stood out for the judges with its Starbucks – Drink Builder and Pre-Order campaign, grabbing three golds in the Best User Experience, Best App – Consumer Brand and Best CRM & Loyalty Programme categories. 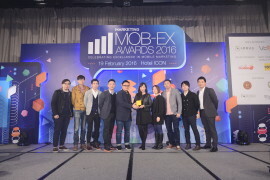 See the full winner list here. 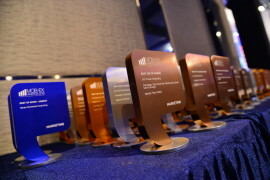 If you would like to order additional trophies for your team and client, please click here. 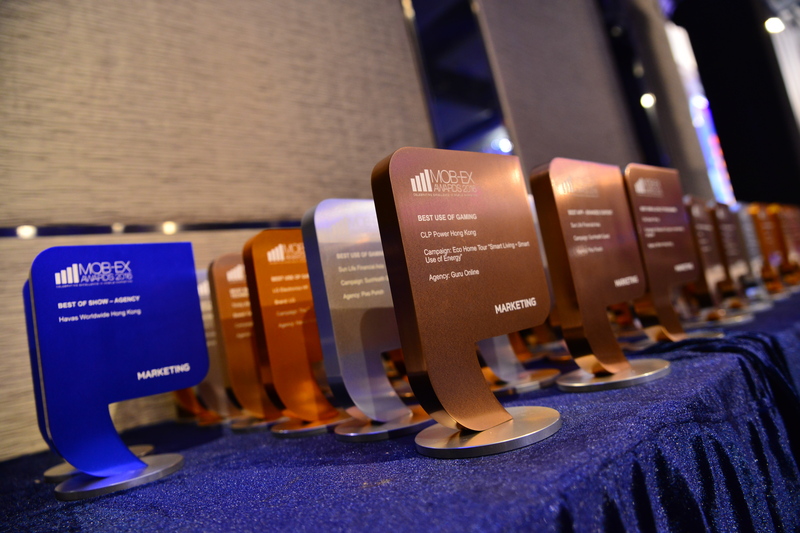 This year, the competition for metal was as fierce as ever, with more than 200 entries from some 71 organisations and 40 agencies received across 28 categories. 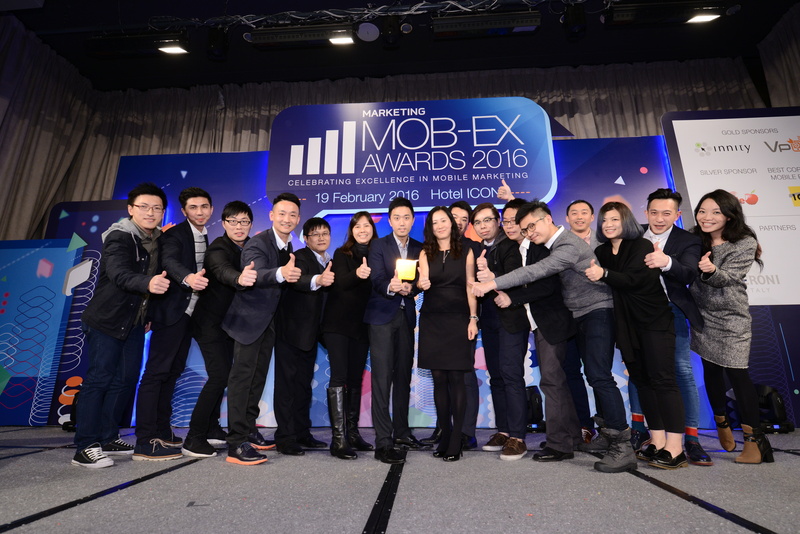 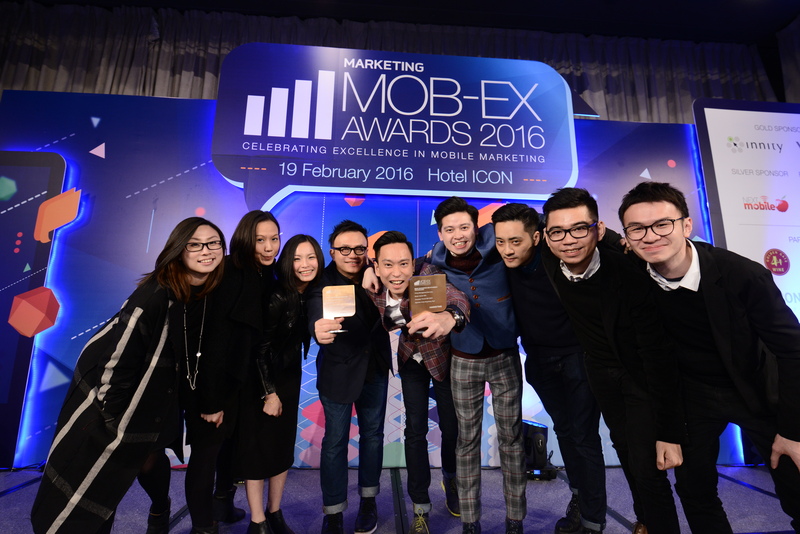 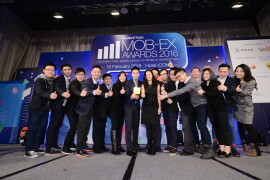 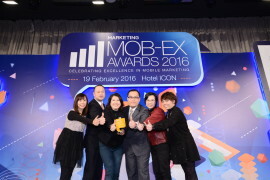 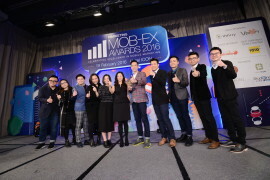 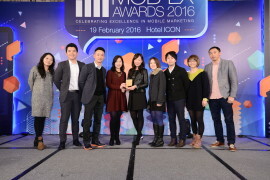 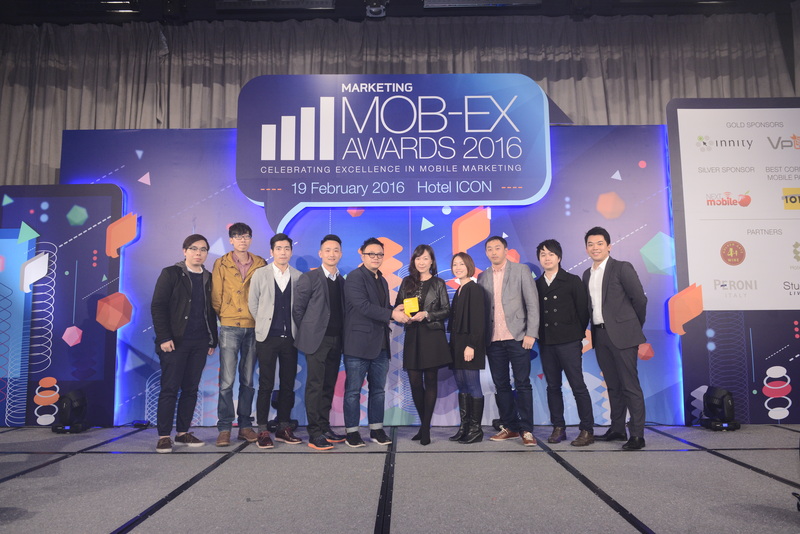 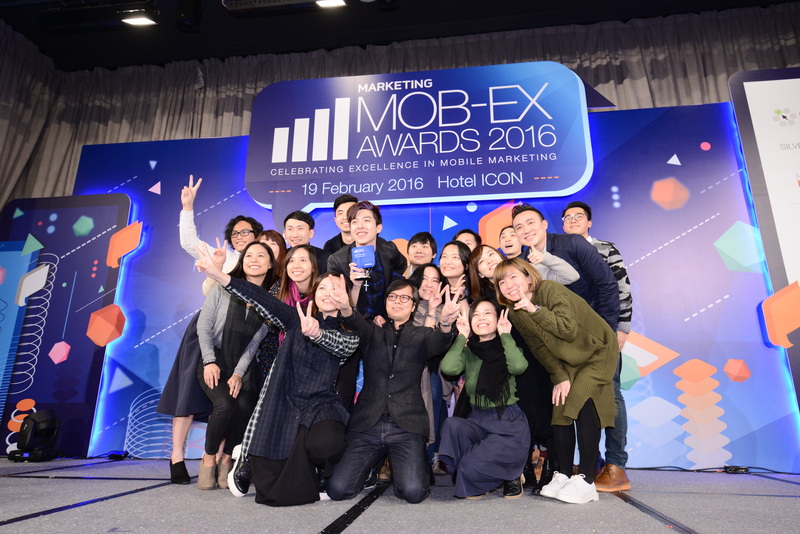 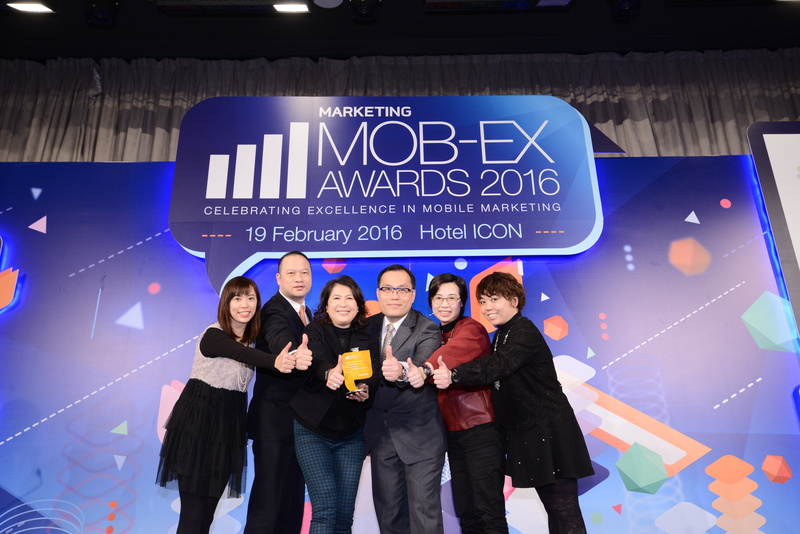 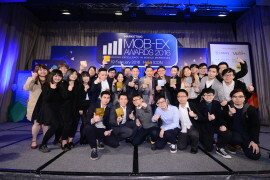 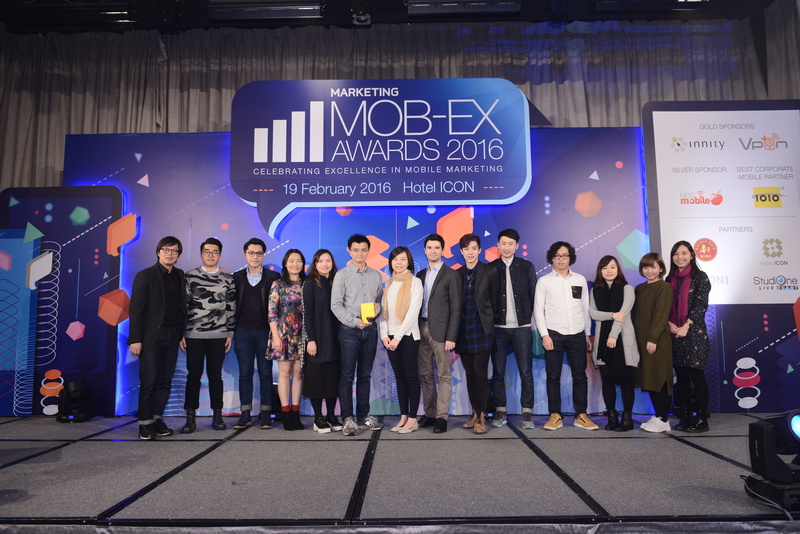 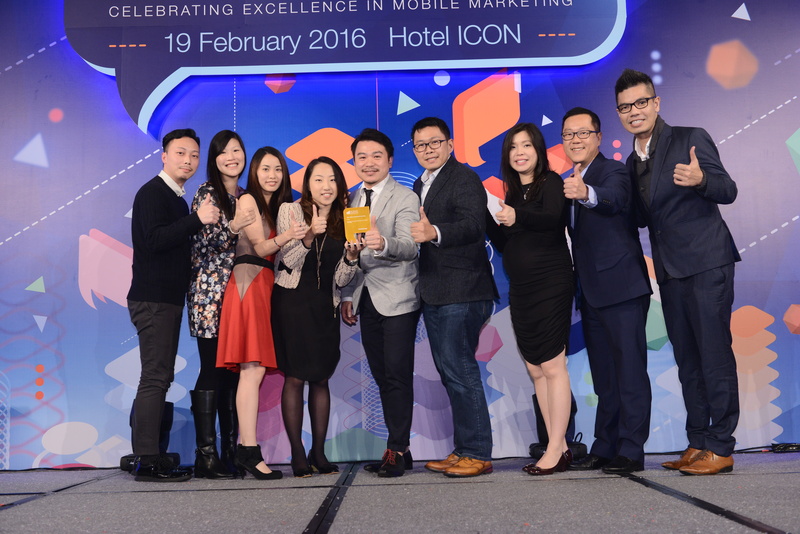 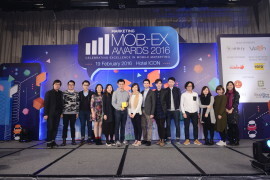 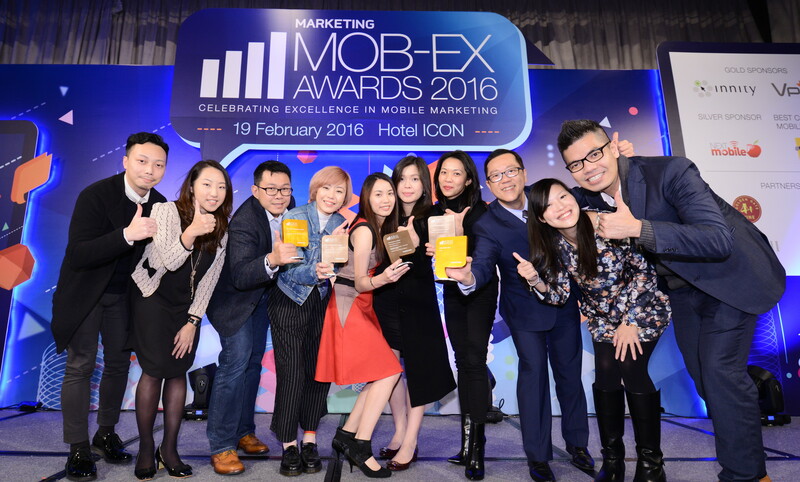 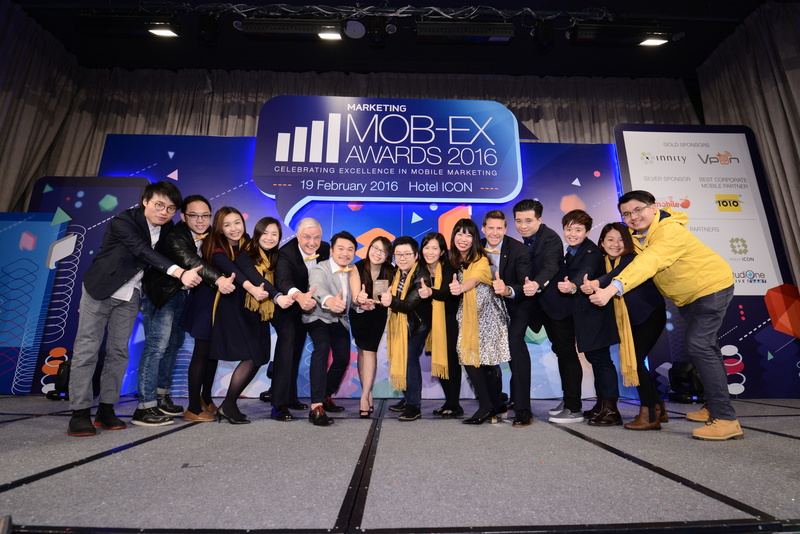 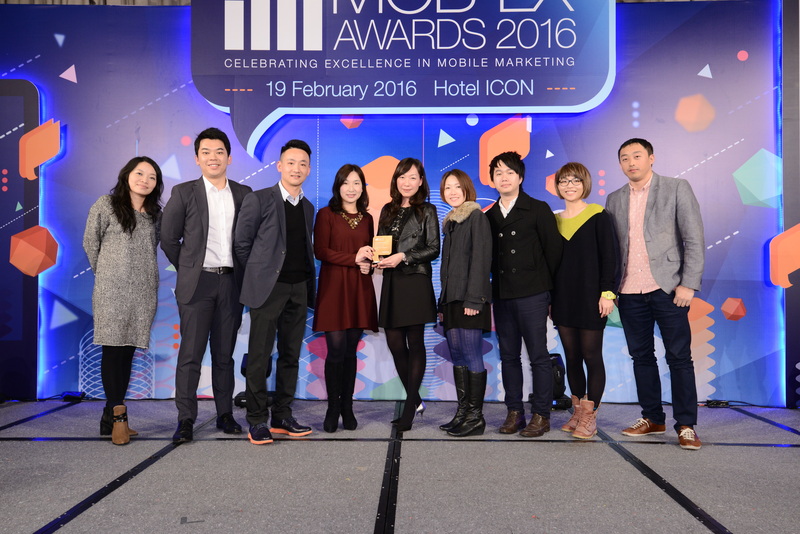 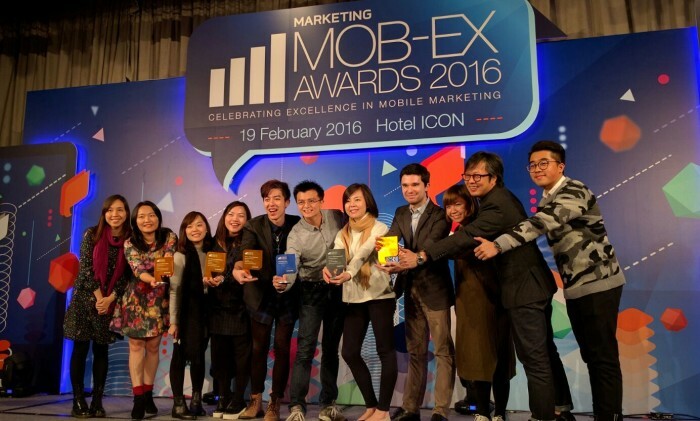 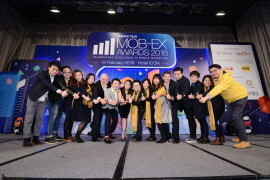 The Mob-Ex Awards is Hong Kong’s premier event celebrating mobile marketing excellence. 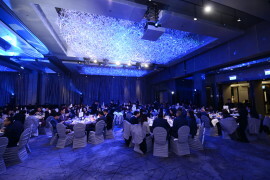 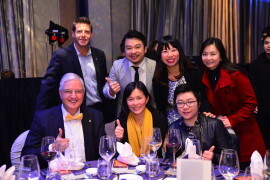 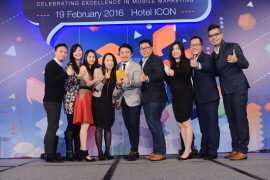 This year’s gala ceremony, held at Hotel Icon, was sponsored by Innity Hong Kong, Vpon Data Group, Next Mobile and 1O1O, and supported by partners Golden Gate Wine, Hotel Icon, Peroni Nastro Azzurro and Studio One Event. 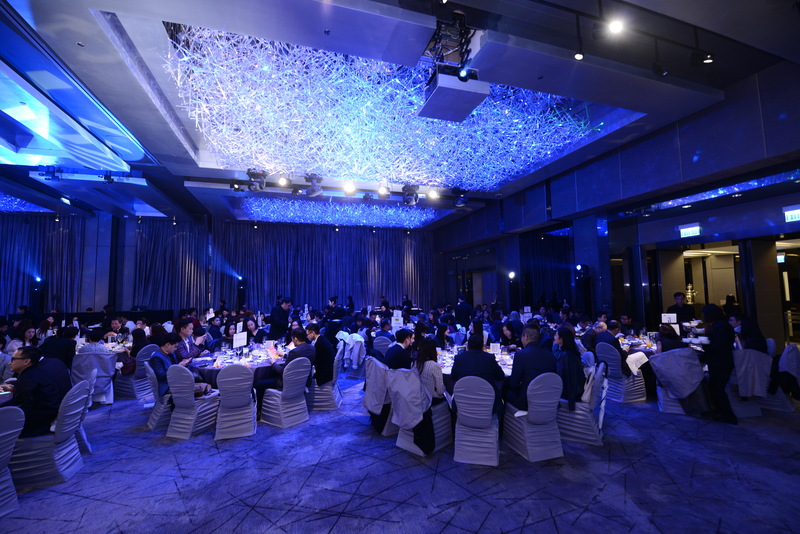 Crisis management: You know the threats but are you prepared for it? 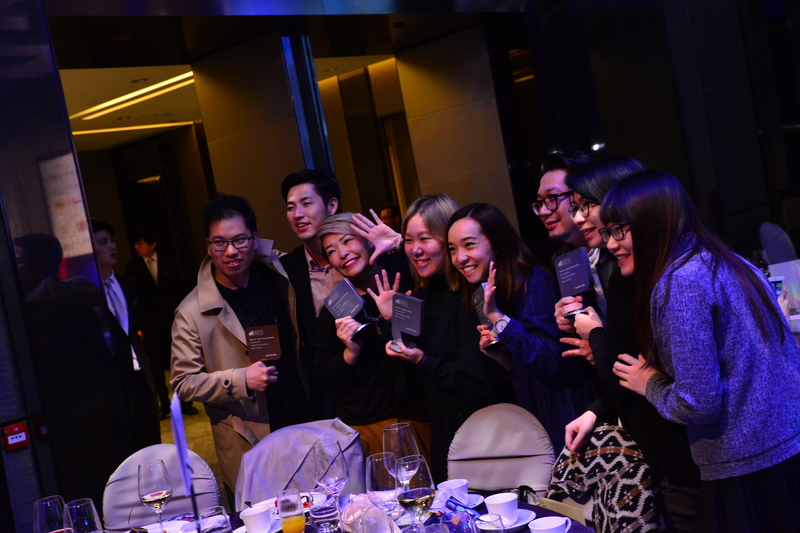 The Spark Awards is back for the second year to celebrate Hong Kong’s top media companies and their work across the fields of cont..
What are the factors impeding effective integrated marketing communications? Studies have highlighted areas such as leadership and..
Retro-lution: In with the old, out with the new? 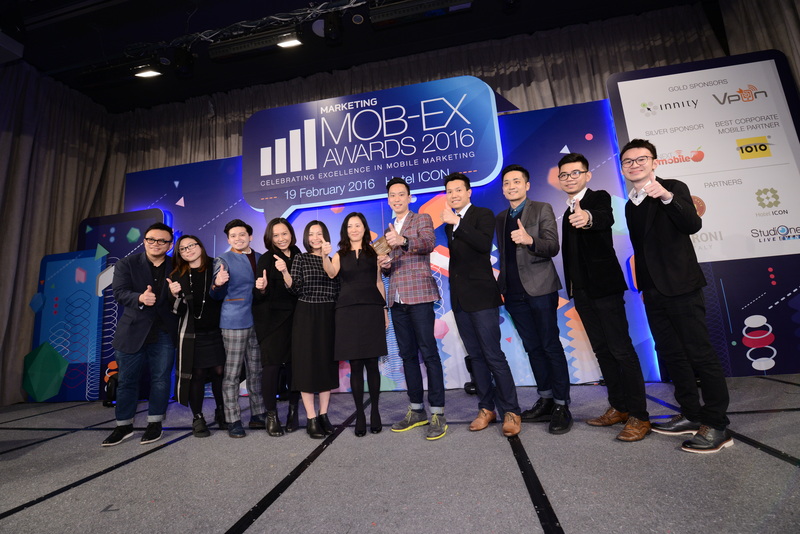 Grab’s platform also recently suffered a glitch in its notifications functions which sent duplicate e-receipts and notifications t..